The events of 9/11 led many would-be American tourists to cancel planned trips to Europe. In Venice, there were fewer cruise ships docking, with fewer Americans on-board, as was the case with planes and trains arriving at the city. An American-born shop owner complained that his sales were off. Fewer of his countrymen and women were coming to buy Venetian glass. Large groups of tourists were arriving by bus, but they were from Eastern Europe, ate bag lunches which they had brought with them, and bought nothing and only took in the free sights. We met an elderly couple from New York City who would be coming home to find that the view from their Manhattan apartment had been changed forever: They would no longer see the Twin Towers of the World Trade Center. 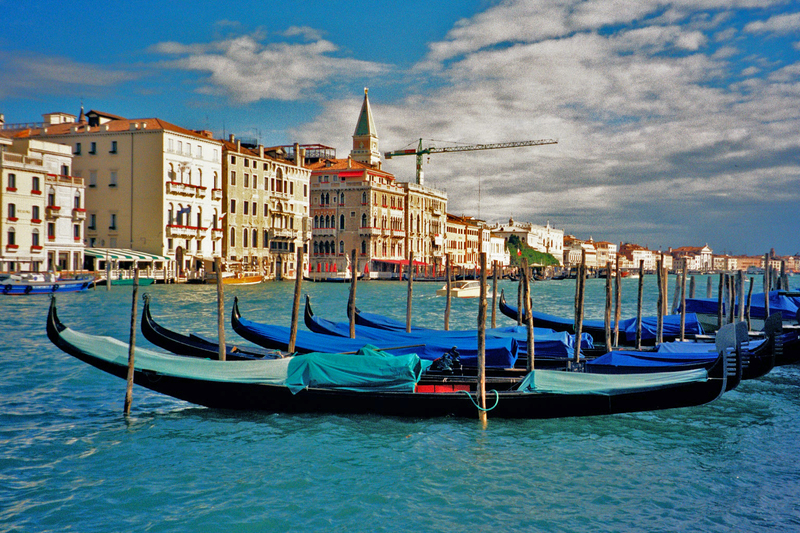 With so few Americans wandering about a relatively small city unencumbered by vehicle traffic, it was ironic that it wasn’t until a decade later when I published a series of 9/11 stories by myself and several other travel writers that I discovered that one of my travel writing mentors, Linda Watanabe McFerrin, had been in Venice at the same time as I. Neither of us had decided to skip our trip to Italy, so our paths had crossed figuratively, but not literally. 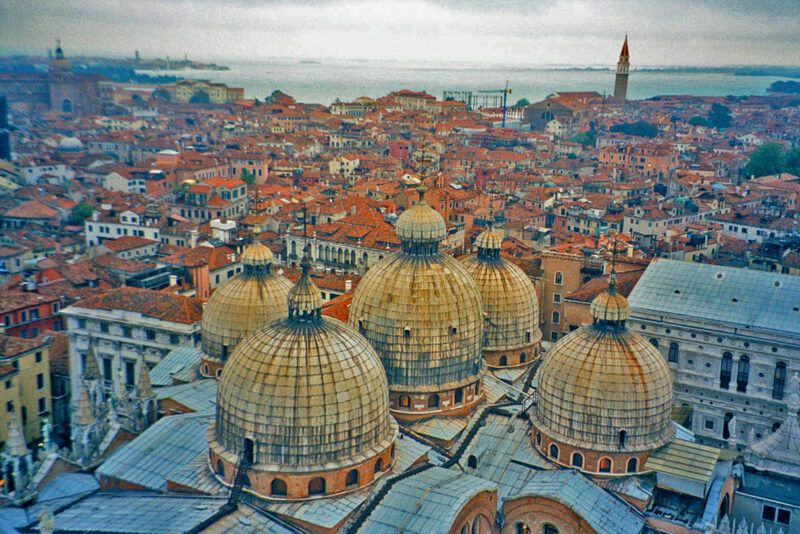 After making four trips to Europe over a ten-year period, to me Venice was unlike any other city in Italy, or indeed anywhere else I’d ever been on the Continent or England. London, Paris, Rome, Berlin, Vienna, Florence, Milan, Munich, Amsterdam, all different, but all somewhat the same. 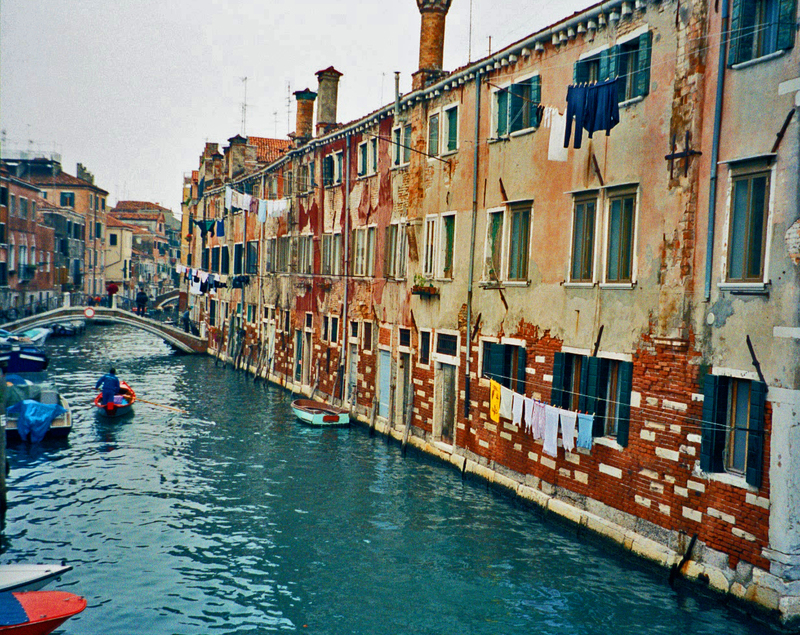 And nothing at all like Venice. 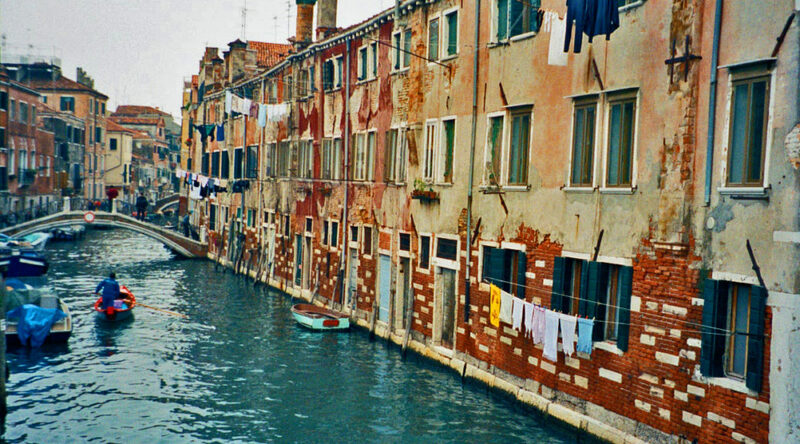 “Venice Never Changes.” Fifteen years later Samantha Durrell’s words still echo in my mind. 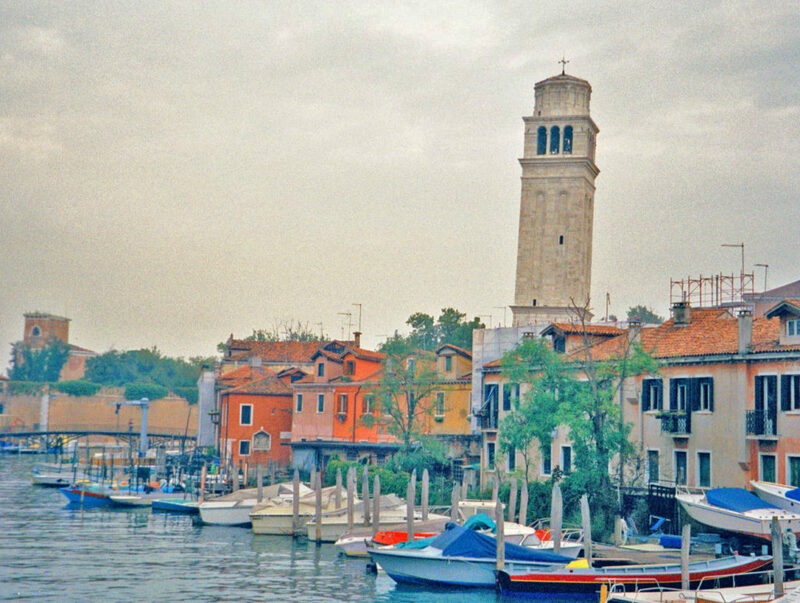 But, alas it seems that Venice has changed. Fewer Venetians are living there; fewer businesses serve their needs. More cruises ships are arriving. More tourists are clogging the city streets and piazzas. The Venice I once knew is a Venice now going, going, soon to be gone forever. Venice, I’m glad to have met you. I’m sorry that “Venice Never Changes” is now merely a footnote to your story.